Even though you heard before from elderly people complaining about pain in the back, these symptoms don’t necessarily have to relate to them, and they don’t have to be the sign of aging. 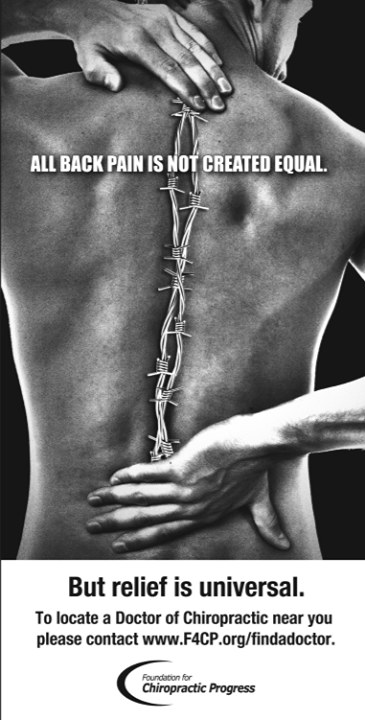 The level of the pain can vary among the people; some may experience small pain in the back while with others it can be so strong to disable their normal activities. Back pain is a pretty common thing, eight out of ten people one in life experience this type of discomfort. Place and level of the pain depend on few factors, such as age, overall health condition and in most cases pain can be treated or at least eased with medications and with a change of the life’s habits. Diagnose is one of the most important elements in the treatment. People usually ignore the back pain and only seek doctor’s help when pain becomes intolerable. In many cases, timely treatment is the best help against back pain. Here are some techniques and natural ingredients that will help you ease the pain. Mix these ingredients together and boil this mixture, let it simmer at least for five minutes. After that cool it off and keep it in the bottle. Use this mixture for a massage, two times before the bed; it will help you reveal a back pain. In the bucket of warm water pour few drops of eucalyptus oil and use it as a bath. This mixture will sort out you back pain. Also, any other pain you feel in the body, it is also helpful as a stress relief. While you are watching TV, fill in the bottle with a warm water and put it on the lower section of the backs. It wouldn’t take long for you to feel the relief. Use this oil to massage your back an hour before the bed. Of source, take a shower before you go to sleep. In the glass of warm milk add a pinch of Curcuma and few drops of honey, mix those ingredients together. It will always help you with back pain, but also with a cough. While you are making tea, add some ginger which will decrease the pain you are feeling in your back. Using a vegetable oil for the massage, you will manage to get rid of back pain and fully recover. Take one long sock, fill it with a rise and tie it. Heat it in the microwave for three to five minutes and then put it in the place where you feel the pain. This method makes wonders, especially in the lower part of the back. This is equally important like everything mentioned above. People should avoid all bad habits, like smoking and alcohol. You should have good posture while sitting, have enough rest during the day and exercise. 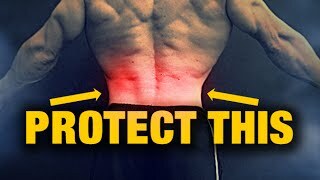 People should find ways to release the stress because this is one of the causes of back pain.